Back on the market with a brand new Rheem 16 Seer air conditioning unit, new screens in the pool cage and a brand new tile roof to be installed around the end of the year with Castillo Roofing. Situated in the heart of Kings Lake on a quiet corner over sized lot, this lovely and well maintained home boasts 3 generous bedrooms plus den and 3 1/2 baths. 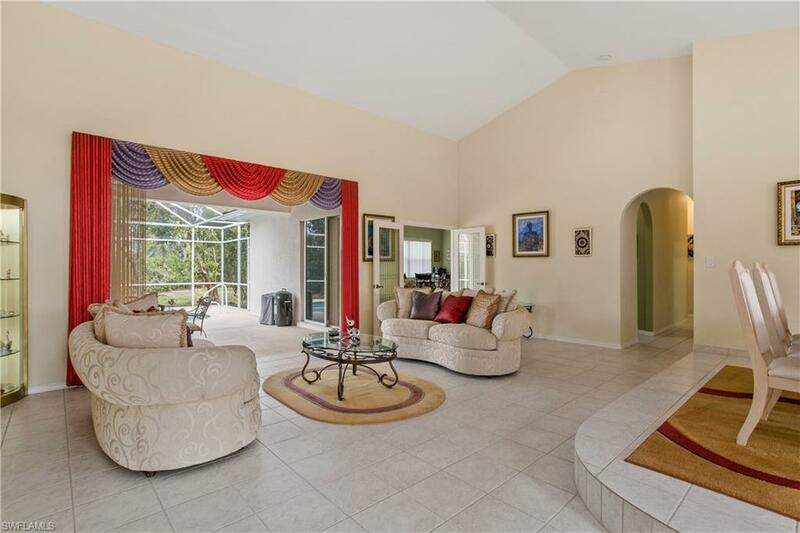 Just shy of 3,000 square feet under air, the traditional floor plan with a separate living room, dining room, family room and eat in kitchen allows for optimal entertaining and spacious living. 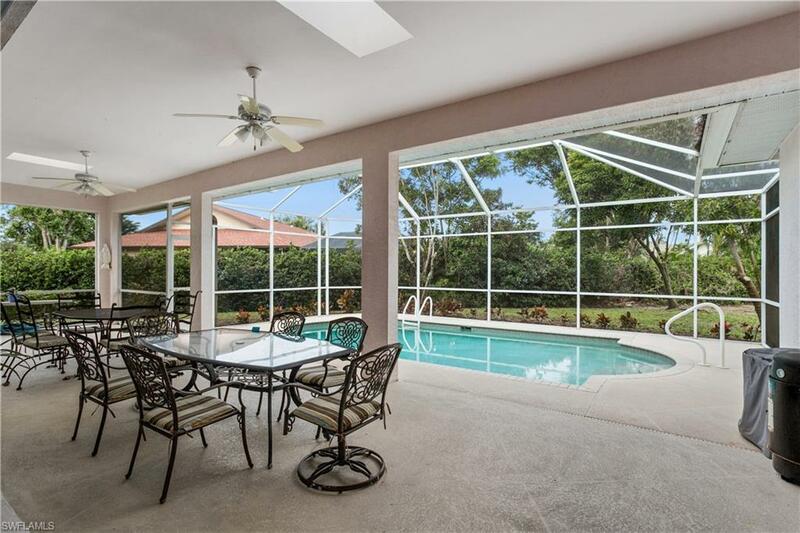 The vast screened lanai and pool flow out into a large backyard with a nice tropical landscaped view. 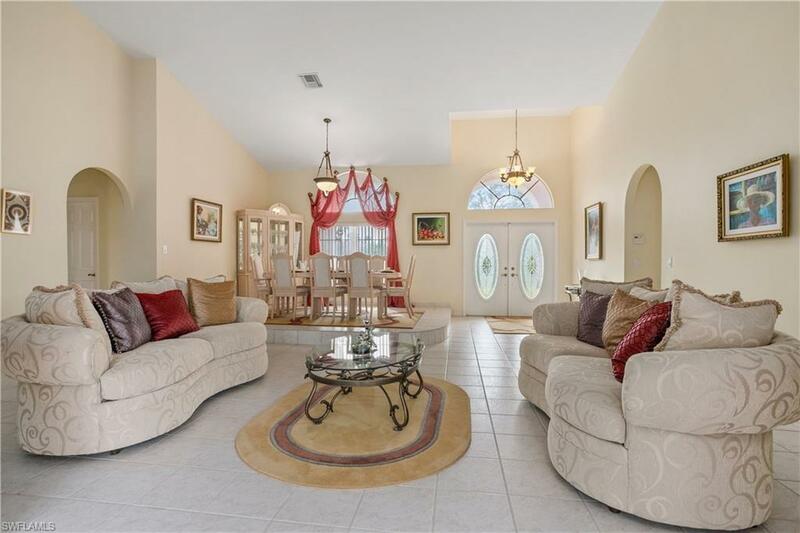 Located minutes from downtown Naples and the beaches, Kings Lake is an established community with very low HOA fees. 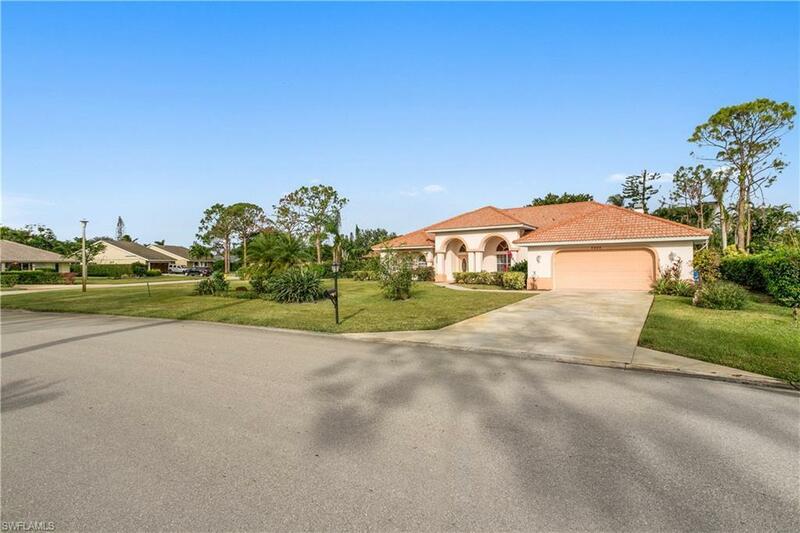 Homeowners can enjoy the miles of jogging trails, lakes, tennis court, pickle ball court and community park.